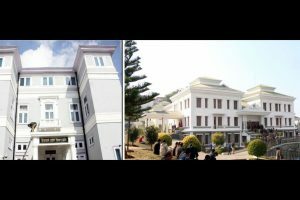 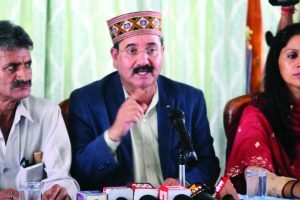 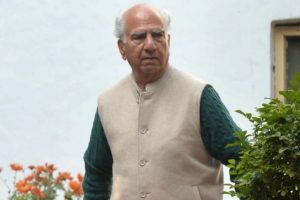 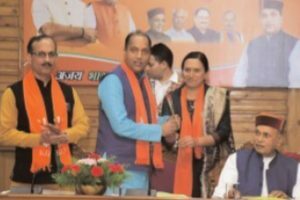 Political move of the then Congress government to have winter session of HP Assembly in Dharamshala instead of Shimla has burdened the public exchequer with crores of rupees since 2005. 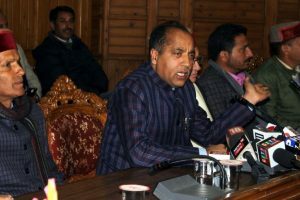 Tributes were also paid to the victims of monsoon rains in Himachal and Kerala. 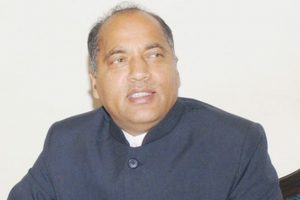 Continue reading "Set your own house in order, Sukhu tells BJP"
Continue reading "No discussion yet on giving role to Dhumal in party organisation"
Continue reading "BJP should set its house in order: Sukhu"
Continue reading "‘Simplicity is an asset for me’"
Continue reading "HP to fight legally for share in BBMB projects"
Continue reading "Himachal BJP leaders hail party’s spectacular victory in Northeast"
Continue reading "Colourful start to Holi in Sujanpur fest"
Continue reading "Change of guard favours expelled BJP leader in HP"
Continue reading "Shanta Kumar emerges as ‘graceful elder’"
Himachal: A golden opportunity for veteran Shanta to assert! 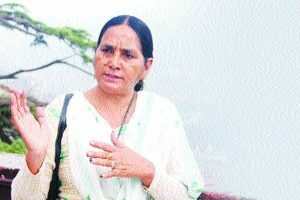 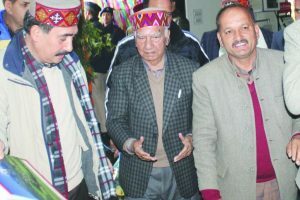 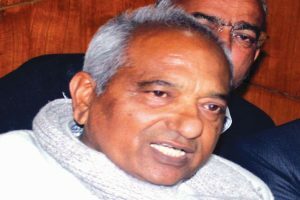 Continue reading "Himachal: A golden opportunity for veteran Shanta to assert!" 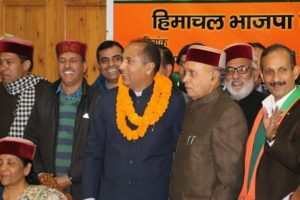 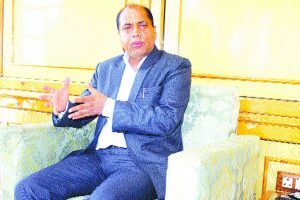 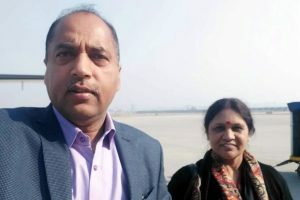 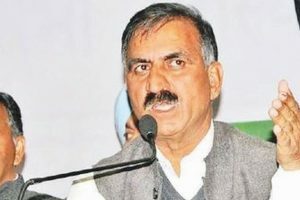 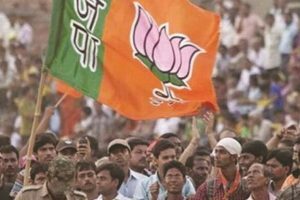 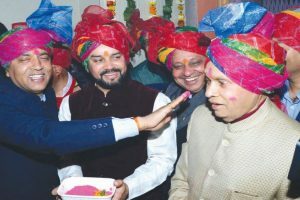 Continue reading "Jai Ram Thakur has risen step by step, albeit unknowingly"
Continue reading "Himachal: No tired, retired officials in BJP govt, says Jai Ram Thakur"
Continue reading "Jai Ram Thakur’s elevation: Beginning of new era for BJP, HP"
Himachal: Dhumal’s hard luck became Jai Ram Thakur’s good luck! 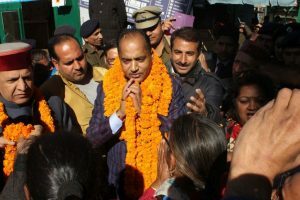 Continue reading "Himachal: Dhumal’s hard luck became Jai Ram Thakur’s good luck! "